There are many obvious advantages to solar power and by and large, the negatives are negligible in comparison to the benefits - but that doesn't mean it's going to be the right choice for everyone in all circumstances though. If you are considering solar, you'll need to consider both the situation of your home, what you're allowed and able to do, and whether or not the amount of energy you're going to be able to get from your solar setup will make it all worthwhile. 'Free' electricity – This is the obvious benefit! There's energy falling out of the sky every day, just waiting to be collected and converted to electricity. It's renewable, completely sustainable, virtually noiseless and once put into place will require only very basic maintenance since there are no moving parts. Photovoltaic (PV) systems will easily last upwards of thirty years if they're cared for, and will keep generating power for as long as they can catch the sun. – As the cost of electricity climbs to ever-greater heights, having a PV system will provide a buffer against some or all of those price increases. Independence from mains power failures – Having a battery bank back-up means that you can continue to generate and use power for as long as your panels can get sun. Rebates leading to low cost of installation – Various government initiatives are in place to drive the uptake of solar power systems, which can reduce the initial overheads involved with buying and installing a system. These initiatives are on a time limit though, so check out the latest information on federal rebates before assuming you're entitled to anything. Feed into the grid for credit – Depending on the size of your system and your household energy consumption, you may even be able to earn some money from feed-in tariffs - or at the very least offset part of your bill. Sustainable living – By using a solar power system to generate your electricity, you will help to reduce greenhouse gas emissions from the burning of coal to produce energy. Australia relies heavily on coal for energy production, so choosing to use renewable energy sources makes a real difference here. 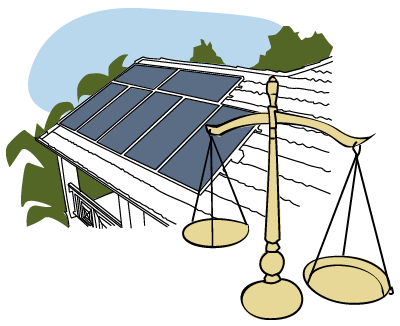 High initial purchase and installation costs – There’s no getting around the fact that the initial costs for a PV system are high, even with government rebates helping out. A serious system generating a large amount of power can run well into the tens of thousands of dollars when you include all costs - though once in place it will begin to pay for itself. Added weight on your roof – If your system has substantial weight, you may need to have additional support built into your roof and/or walls to cope with the load. This may be in the form of minor frame and beam support or require more drastic reconstruction. 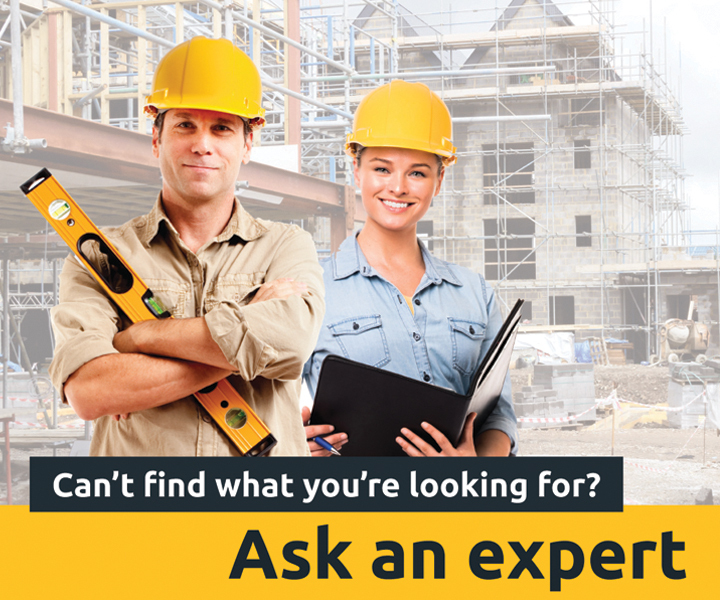 If you're planning to install solar, find out whether any structural reinforcement's necessary before you sign anything. Constantly improving technology – With so much continued improvement in the solar power field, there's an element of gambling involved when you commit to a system which may be considered 'inefficient' in a year, or five years, or even ten. Because research into solar is booming, solar collection technologies are constantly leaping forward in terms of efficiency and capabilities. Constantly dropping prices – With new technology comes appropriate market adjustment, reducing the value of older, outmoded technologies. A system worth $30,000 now may cost less than $3,000 in a few years, depending on the discovery of new methods of solar collection. In fact, some projections suggest that the payback time for solar is likely to be about 3 years by 2020. Nearby developments and trees – As cities and towns grow, new property developments such as apartment blocks can cut out the available sunlight to your roof, rendering your system redundant for much or all of the day in the worst cases. Trees protected by local councils might also end up being a hindrance - not just because of the shadow they cast, but also if they're likely to drop leaves on your panels. Solar's not so much a 'disadvantage' in these cases, but could prove to be a poor investment if you're not thinking ahead.